Find a mirror and practice in it! When it comes to your swing, the most important aspect of it is your form. You must focus on your form in several different ways, including how your body is positioned, how you are gripping and what your overall swing looks like. By practicing in a mirror, you can focus on what your form looks like in each of these areas and see first-hand where you are able to improve. Practice your swing at home. However often you are able to, practice your swing at home, doing at least 20 reps a day on each arm. By practicing one-armed swings, you are not only working on the form of your swing, but you are also building muscle in key areas where your arms need the most strength for a successful swing. Utilize video recordings. 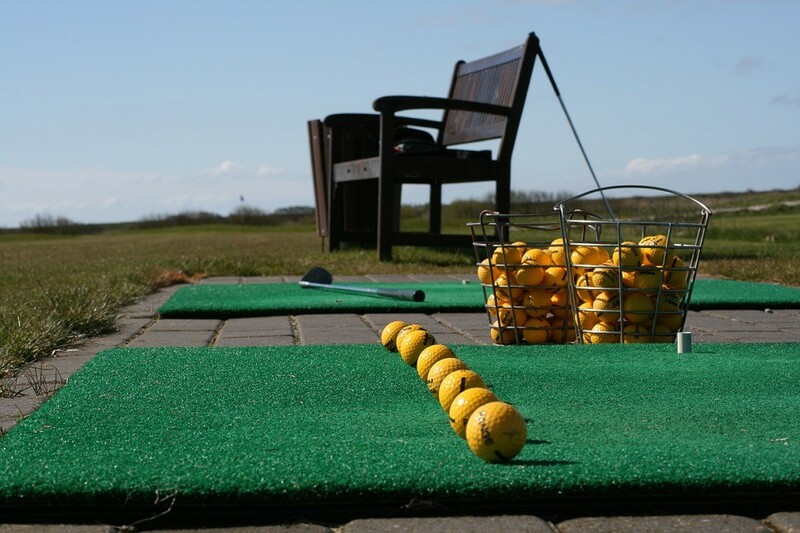 Once you feel that you have perfected your form and swing to the best of your ability, put yourself to the ultimate test and set up a video recording of your swing from your pre-shot all the way up until the finish. By viewing yourself swinging through a video recording, you can see exactly what and where it went right or went wrong!